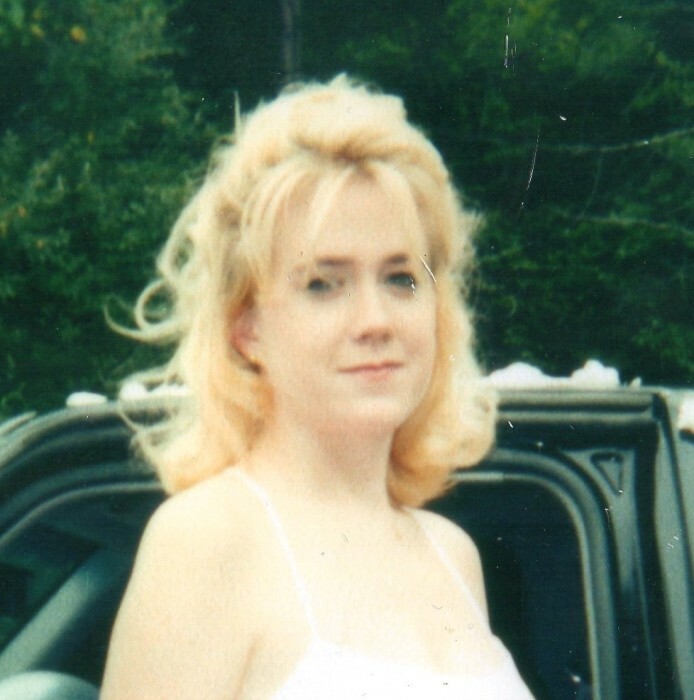 Angela Gayle Weigel Nichols, age 39, passed away, Thursday, September 6, 2018 in Knoxville, TN. She was a native of Knoxville, and the daughter of Joseph Frank Weigel and Rebecca Chenoweth. Angela was a 1997 graduate of Karns High School in Knoxville, TN and a 2006 graduate of Tennessee-Wesleyan University with a bachelors degree in nursing. She is survived by her husband, Charles Fredrick “Nicky” Nichols II, son; William Dane Nichols; daughter, Ellen Grace Nichols all of Knoxville, TN; sister, Kristina Nichelle Weigel; step sisters, Christina Leigh Ann Baker, and Amanda Noel Taylor all of Knoxville, TN. She is also survived by her Niece, Kennedy Baker; Nephew, Joseph Cameron Weigel and her Blue Heelers that she loved dearly, Thunder, Rowdy, and Bo Berry. Funeral Services will be held at 2:00 pm Friday, September 14, 2018 at the Townson-Smith Chapel. The Reverend David Anderson will officiate. Burial will follow the service at the Old Mother Cemetery. The family will receive friends from 1:00 till 2:00 pm Friday at the chapel prior to the services. Townson-Smith Funeral Home is honored to be serving the Nichols Family. An online register is available at www.townson-smithfuneralhome.com.